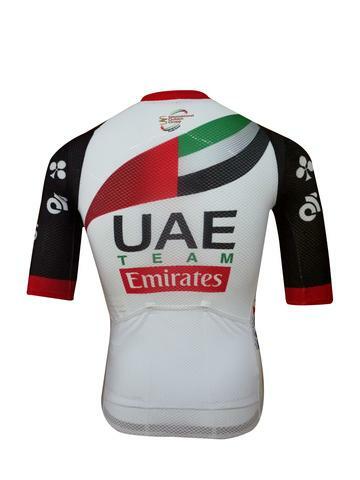 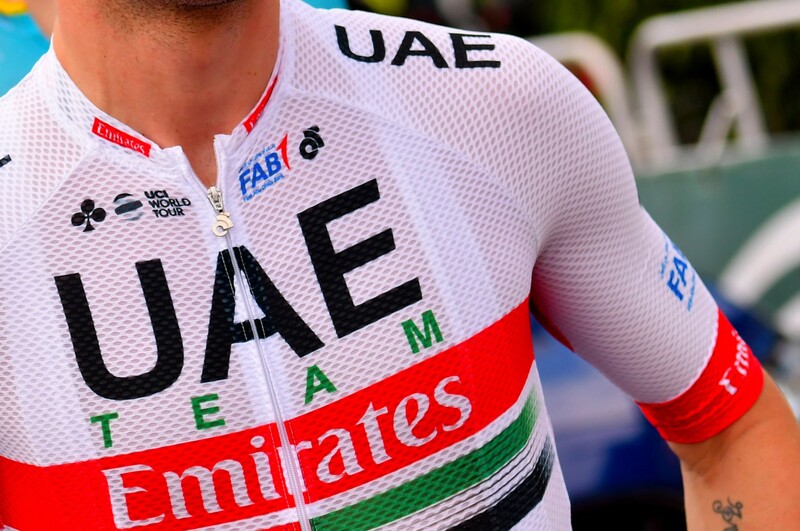 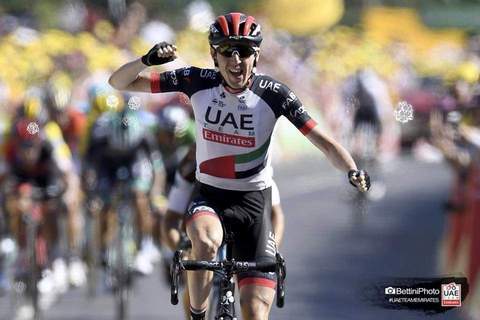 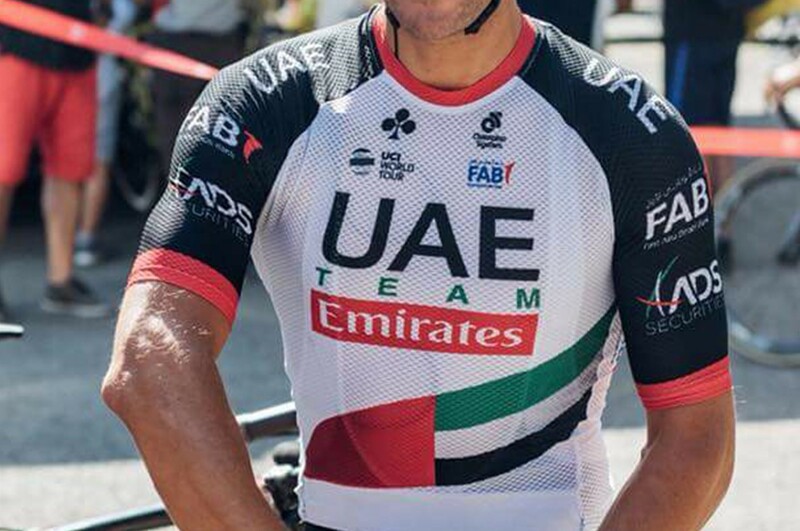 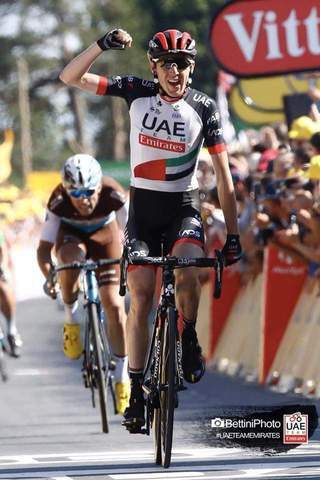 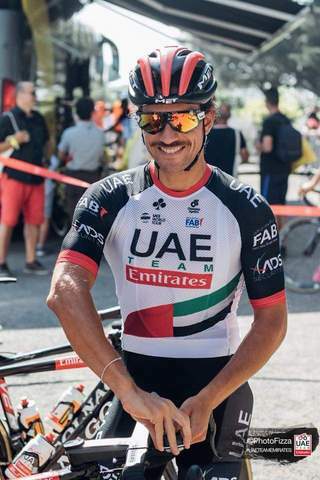 Designed, tested, and approved by the pros, UAE Team Emirates, to get through the rigors and demands of the WorldTour. 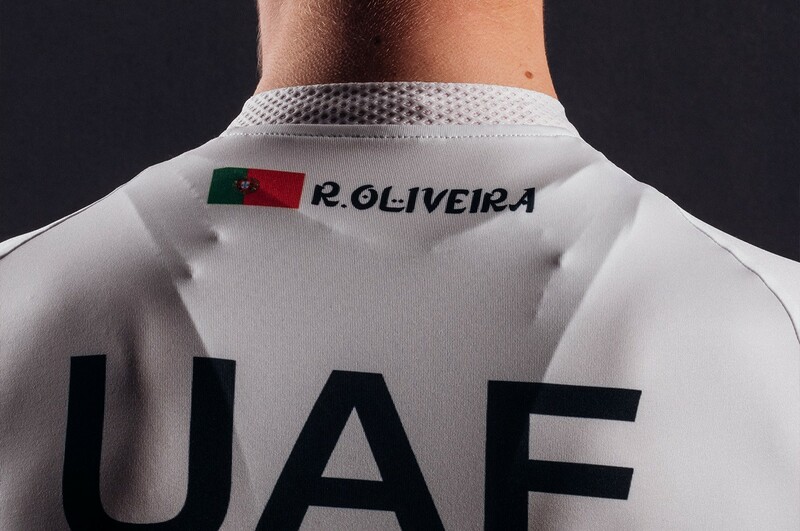 The Apex Elite Jersey is made entirely from our premium Italian-made AGILE fabric, a highly breathable, open weave 4-way stretch fabric. 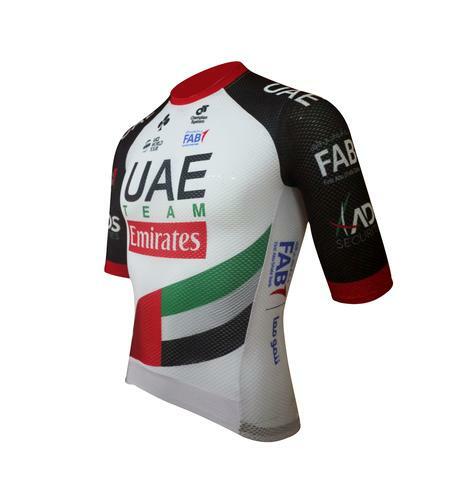 The AGILE fabric contours and stretches to provide a close, aerodynamic fit. 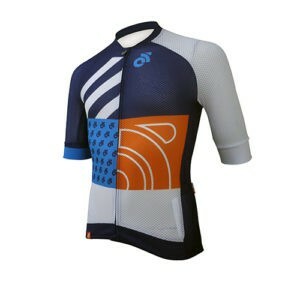 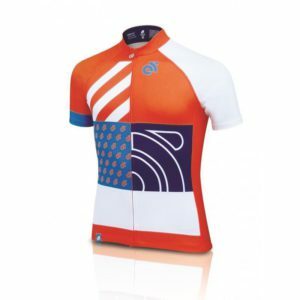 We use the AGILE fabric with our zipper-less jersey because the breathability of the open weave fabric draws moisture away from the body, so you can stay cool even without a zipper. 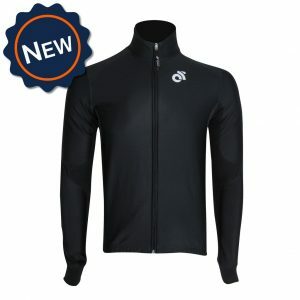 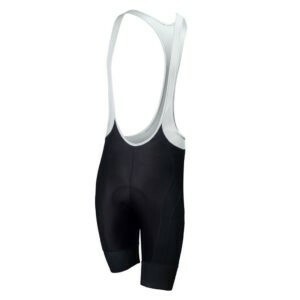 Revolutionary construction maximizes aerodynamics and reduces weight. 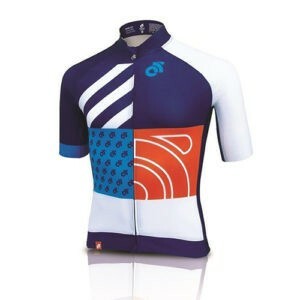 Available in men’s and women’s race cut. 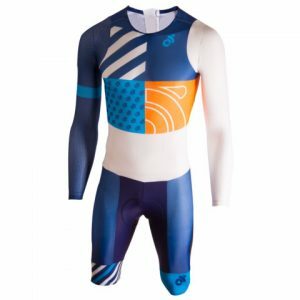 View sizing guides.